Ron Paul used to be considered an extremist whose views were so far out on the fringe that nobody took him seriously. Before I share with you Ron Paul’s response to that question, allow me to provide a quick bit of history. Our forefathers were completely against the idea of a central bank. It wasn’t until 1913 that Congress passed the law that created the Fed. Even that process was done on a Christmas Eve under very devious circumstances. His point of view is that just allowing the Fed to exist is extreme. The very President who signed the law creating the Fed later confessed that he ruined the country by doing so. More and more people are realizing that just allowing the Fed to exist, unaccountable to anyone, is extreme. It’s not just the lunatic fringe who think that anymore. For a long time the Fed has been of the opinion that anyone who questioned them and what they do were part of the lunatic fringe. No more. 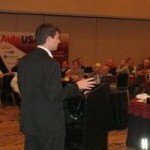 As Ron Paul said, American people are waking up to how obscene the Fed’s actions are, and how those actions benefit a very, very select few while harming the masses. That won’t be pleasant or orderly. It will happen as a result of just creating too much money through various programs, including QE2. It’s coming, and there is nothing you or I can do to prevent the destruction of our financial system. The only thing we can do is to get prepared and alert those around us who are willing to listen. We certainly live in interesting times, and in the coming year, they look to get a whole lot more interesting. 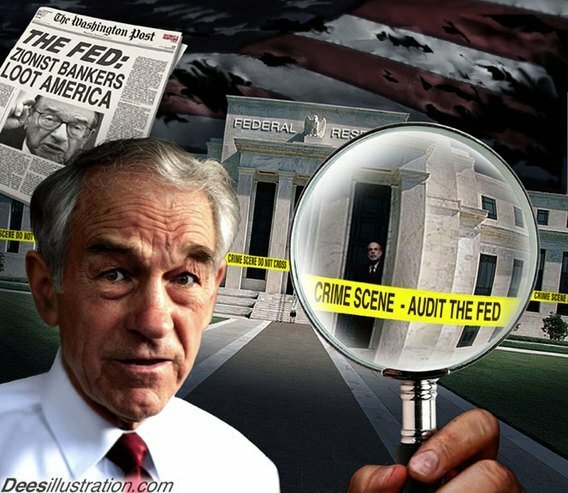 Ron Paul isn’t going to end the Fed anytime soon. Bernanke has already stated that QE2 will continue, so look for more of the same: money flowing from the Fed into Wall Street’s hands. It is not until money flows into Main Street that we will get a sound, lasting recovery.